The accounts have to fall in line with the accounting equation. You can learn more about debits and credits here. Remembering which column each account balance goes in comes with practice. 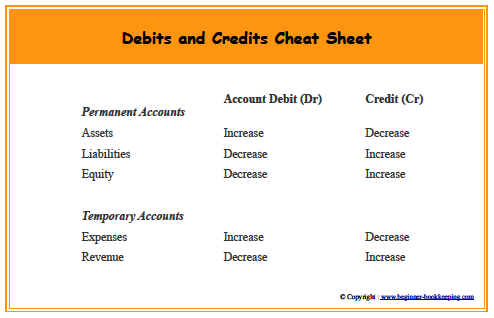 In the meantime, here is a debits and credits cheat sheet you can print out and pin by your computer. The one that increases the account is the one that indicates what column it should go in as demonstrated in the diagram to the right. What is a Trial Balance Used For? The above trial balance example is for the end of the financial year. It has all the figures for the full year of trading. The debit column and credit column add up to the same total of $64,030.70, making the difference $0.00 - which means it is in balance. What order are trial balance accounts in? The above example is the unadjusted report. This means it is the report printed and saved before the accountant has prepared the annual financial statements and tax returns. Any adjustments that the Accountant makes are done with journal entries. What adjustments does an accountant make? The trial balance will be prepared again to make sure the accounts balance after the adjustments are done – the adjusted report. In modern bookkeeping software like Xero you won’t find the words adjusted and unadjusted – it applies more to manual bookkeeping. So, even though adjustments are made in the software, the trial balance report will simply be called Trial Balance. There is no Adjusted/Unadjusted Trial Balance. How do you know then that the final adjustments have been made? The temporary accounts will be empty. Reminder: the temporary accounts are the Income and Expense accounts. Note: You will not be transferring detailed transactions from all the previous years of trading into the new software. It just isn’t going to happen unless you are happy wasting many, many hours and $$ doing the books all over again for the past several months or years in the new system (seriously, why would you, unless you had a disaster with your computer and lost everything because of no backups), so you need to keep backups and print-outs of all the information from the old software giving you data to refer back to when required. In the new software, you should only have the opening balances as taken off the trial balance from the old software. When a business decides to track their accounts in new bookkeeping software, because the old software is no longer satisfactory, the Trial Balance will be used to transfer the data to the new software. How so? In the old software the books need to be balanced to the final date that the business decides to finish using the old software. TIP: the best time for this is the end of the financial year. Doing it mid-year is not ideal because it means the detailed transactions for the year are split over two systems – a pain for reporting on! b.	export the Trial Balance from the old software to a CSV document and import the CSV document into the new software, same date details as a. above. If your business is brand new, and you haven’t kept any kind of bookkeeping records yet, you don’t need a trial balance to start off your books in new software. Good news, heh! from which you can pull all totals and put into a Trial Balance in the debit and credit format – hopefully you can get it to balance. If you don’t have a balance sheet or income statement, give your cashbook to an experienced bookkeeper or accountant who can prepare this all for you. Expect questions from them to aid them in preparing accurate reports. 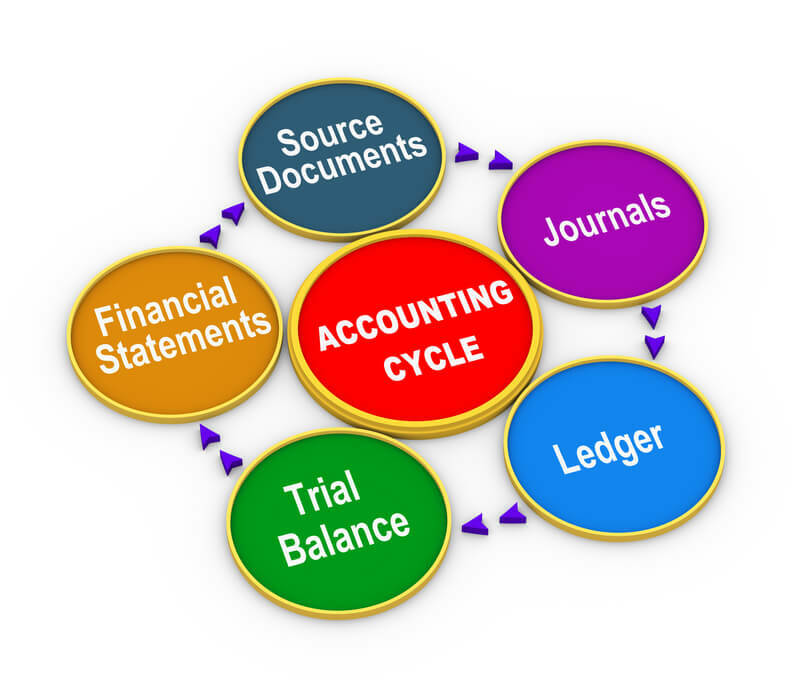 Or you can prepare your own balance sheet and income statement, and finally a trial balance. 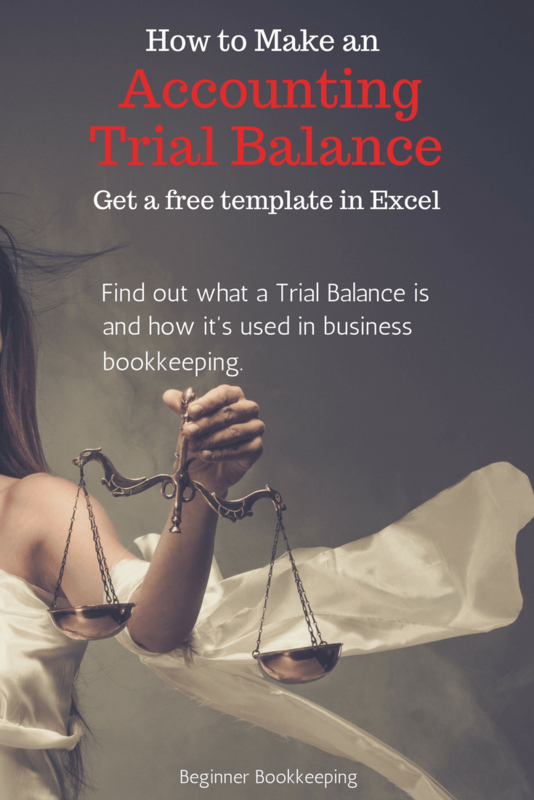 Bookkeeping › Double Entry Bookkeeping › What is a Trial Balance? You are here: What is a Trial Balance?